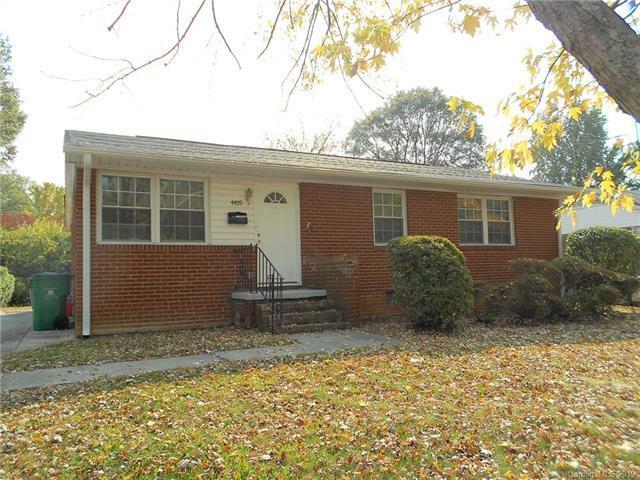 Delightful three bedroom, two bath brick ranch house in beautiful Collins Park! 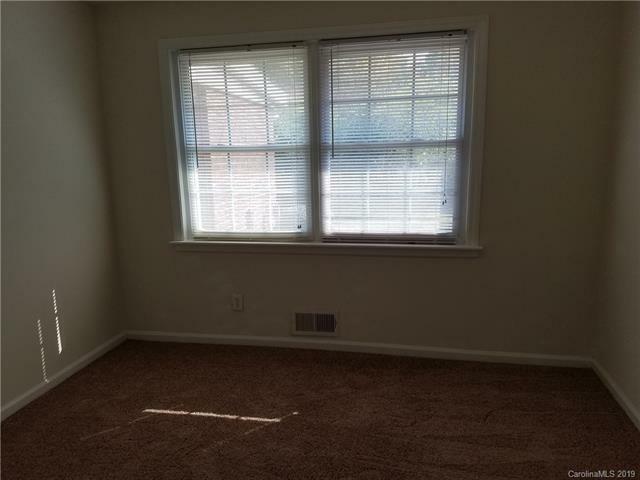 This home features a spacious floor plan with hardwood floors in some areas and cozy carpet in others. 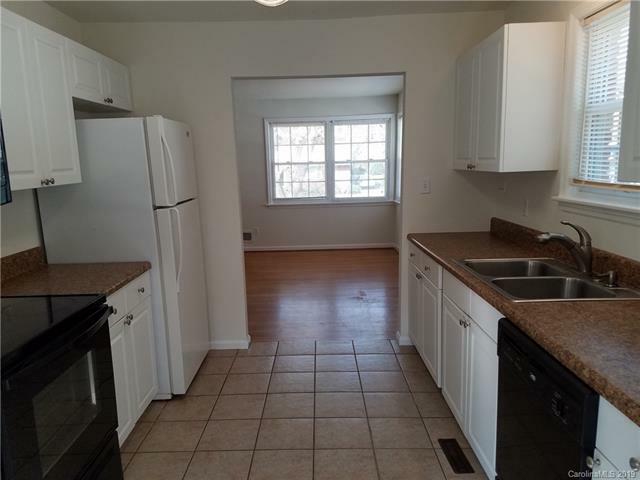 The newly renovated kitchen and bathrooms are full of natural light and have cool, clean tones throughout. The home boasts central air, full size washer and dryer connections, and a spacious galley kitchen. The generous back yard offers a patio area and plenty of space to accommodate your needs. Location is definitely a plus with this home! 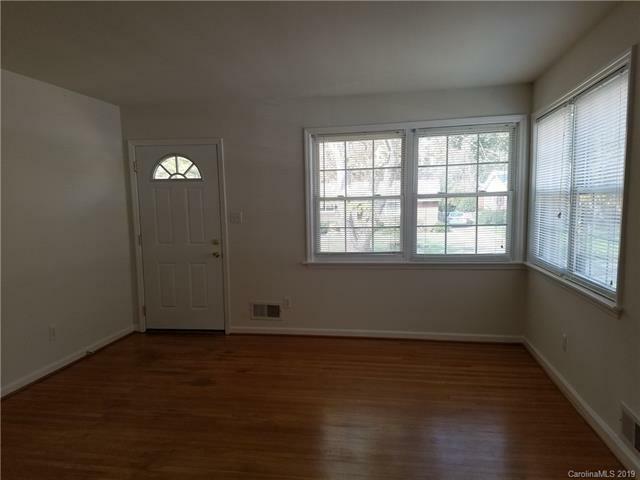 Located just off of South Boulevard, youll enjoy a convenient commute to most major employers and close proximity to some of Charlottes most popular shopping and dining destinations. Plus, you're 1 block from Collins Park neighborhood park, close proximity to South Blvd., Woodlawn, and Scaleybark Rd. Welcome home!